Let us help you through your financial or legal difficulty, whether it involves taxes, debts, probate, business matters or contract disputes. Our attorneys have the knowledge and skill to help you select the entity option for your business that best fits your legal needs. At the Law Offices of Setareh Mahmoodi, P.S., in Bothell, Washington, we provide sound advice and counsel for matters related to contracts and contract disputes. 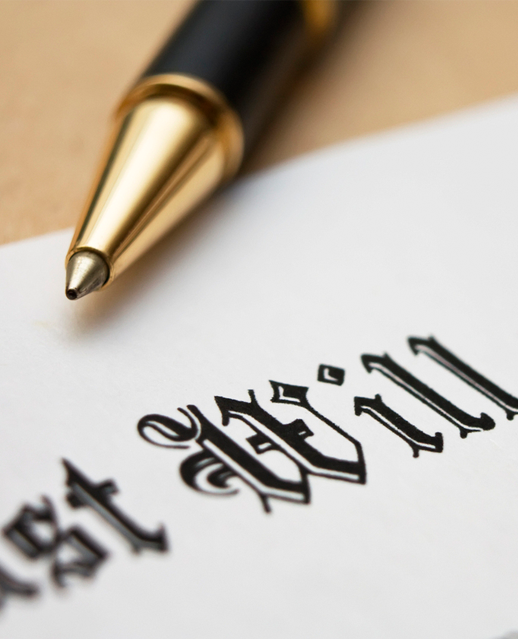 We help clients draft wills, trusts, durable powers of attorney, living wills, health care directives and other estate planning documents as efficiently and effectively as possible. Welcome. If you have come to our website, you are probably experiencing some financial or legal distress. Perhaps the IRS is after you, or you are having trouble paying your bills and are being hounded by bill collectors. Or maybe you have been named executor of an estate and need help with the probate process, or are entering into a contract or contract dispute and need skilled legal guidance. A Bothell Attorney can help you. At the Law Offices of Setareh Mahmoodi, P.S., we have extensive experience representing residents of King and Snohomish counties in the Puget Sound area. We represent clients in a wide range of legal matters. Contact us today to schedule your low-cost initial consultation. We handle all aspects of a Chapter 7 bankruptcy or Chapter 13 bankruptcy filing. 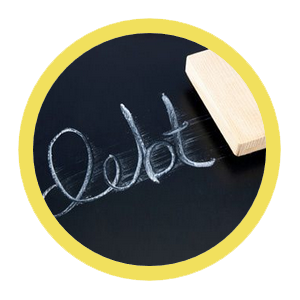 Our clients come to us to extinguish debts due to job loss, medical bills, joint debts from a divorce and tax debts. We have a thorough understanding of how the bankruptcy laws apply to these situations and will guide you sympathetically through the process. 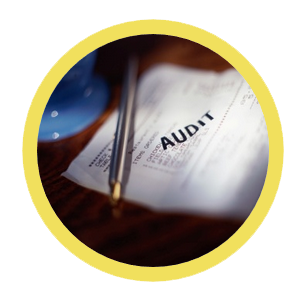 In our personal tax practice, we work with individuals who have tax delinquencies resulting from a failure to file returns or from an inability to make payment upon filing. Our attorneys have been practicing law for several years so we are able to confidently advise you on even the most complex financial matters. Business formation can be used for limited liability protection, or as a tool during a bankruptcy and for tax law matters. Our attorneys have the knowledge and skill to help you select the entity option, such as corporations, partnerships and limited liability companies (LLCs), that best fits your legal needs. We help clients draft wills, trusts, durable powers of attorney, living wills, health care directives and other estate planning documents as efficiently and effectively as possible. 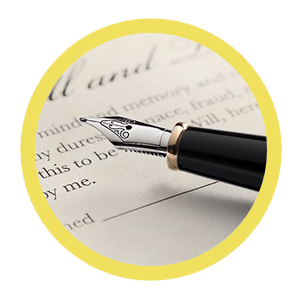 If you are a personal representative of an estate, we provide comprehensive services throughout the entire probate process. Let us be your estate planning attorney. Our attorneys provide sound advice and counsel for matters related to contracts and contract disputes. 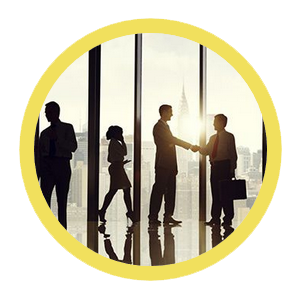 We assist with drafting contracts, analyze existing contracts for potential litigation hazards and represent clients in even the most complex contract disputes. Your Bothell Attorney! 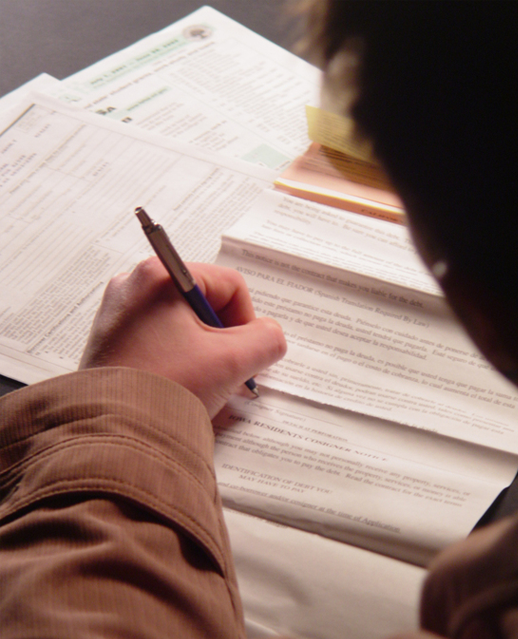 Our attorneys advise clients with tax delinquencies such as failure to file returns or inability to make payments. 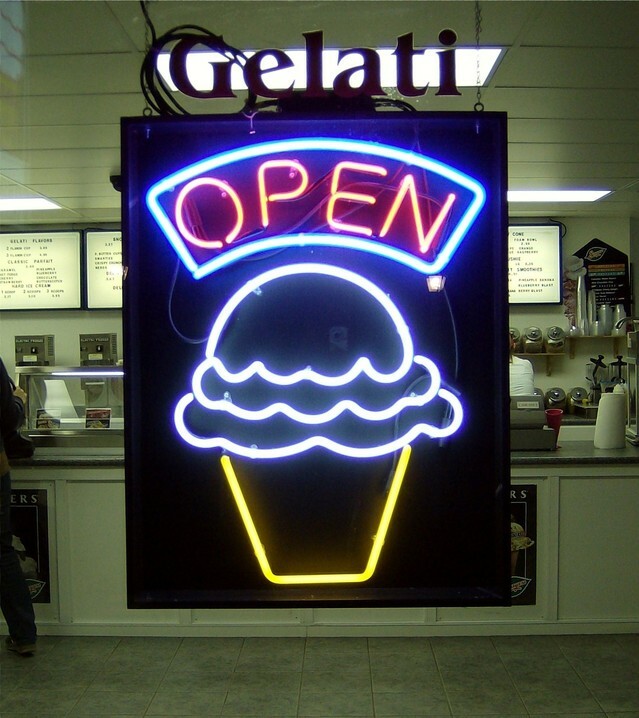 We will help your business select the entity option that best fits your legal needs. We help clients draft estate planning documents and assist personal representatives through probate. For a free initial phone consultation, call us today at 425-806-1500. Or, if you prefer to send an email, you may do so using our secure online form. Our attorneys also offer low-cost in-person consultations at our Bothell, Washington, location. Saturday appointments are available upon request. We speak Farsi. We are a debt relief agency, and a Bothell Bankruptcy Attorney. We help people file for bankruptcy relief under the Bankruptcy Code.